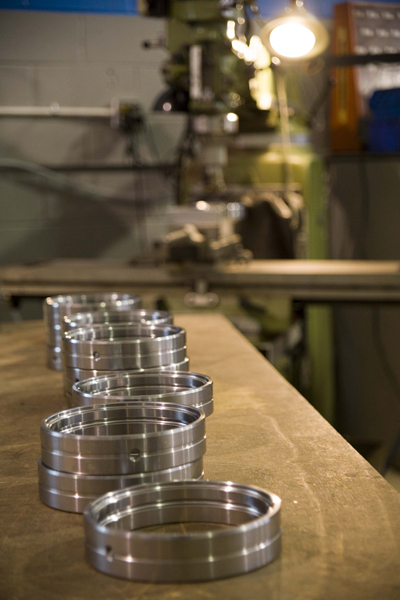 Precision in machined components is what we're proud to do best, and allow us to 'wow' our clients. Read our solutions sector to know more. FC Precision Turning Ltd. has been in the parts manufacturing business since Frank Coelho started in 1985. Our clients in the aircraft, nuclear and commercial industry have been satisfied with FC's continuous effort to supply precision machined components and assemblies to their drawings and specifications. Frank Coelho - over 35 years of experience delighting clients by manufacturing reliable products with outstanding quality.